Did we mention how lucky we are with the clients we have worked with so far? Well some of them even go so far as to out and out inspire us. Ashleigh Smith is one of those. 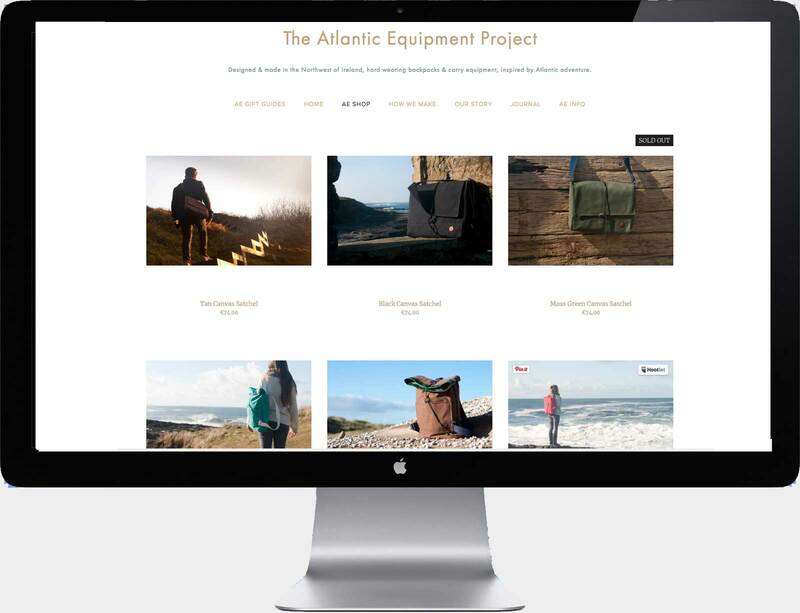 Surfer Ashleigh is the designer behind The Atlantic Equipment Project; a collection of backpacks, satchels and iPad cases, designed with her active outdoor lifestyle in mind. Each bag is constructed using the highest quality materials, creating functional bags that will last a lifetime. We worked with Ashleigh to create a digital strategy to help increase her online sales and conversion rates. 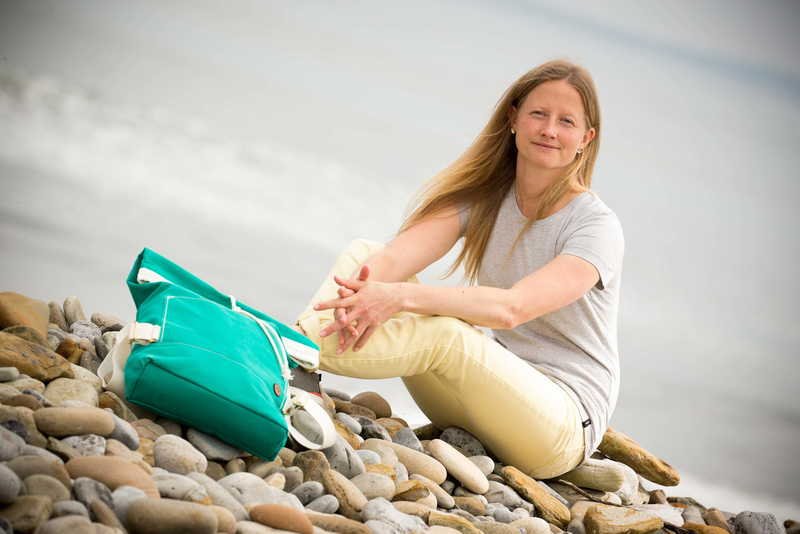 This required a review of her digital activities to date and the development of a bespoke strategy focused on driving direct measurable conversions to her website. We also worked with Ashleigh to develop a content calendar for specific campaigns around Father’s Day and Christmas.